Rub shoulders with A-listers from around the world and dance with royal beauties in the midst of imperial splendor where magic, romance and music will float in the air. Distinguished guests will get a unique experience of nobility, submerged into a stunning décor and will find themselves in the heaven of Monte Carlo’s glamour. 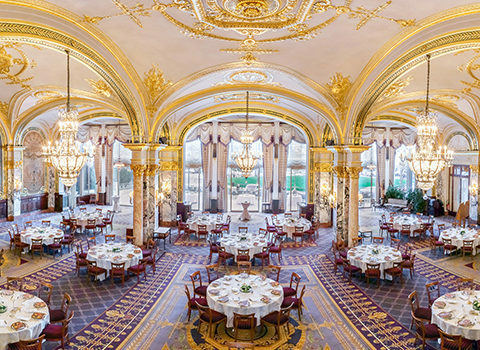 A legendary room at the heart of the Hôtel de Paris and the Place du Casino, this has been the setting of the most spectacular evenings for the past 150 years, and will continue to host them for many years to come. 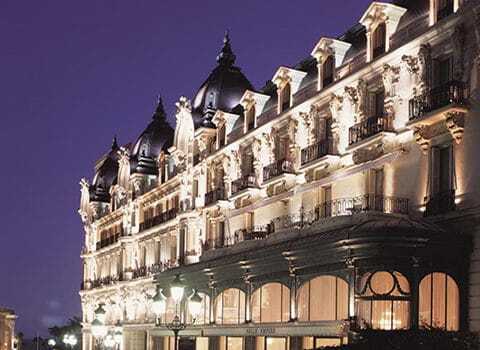 Monaco remains the most luxurious and finest destination of all for high rollers and the general public alike. 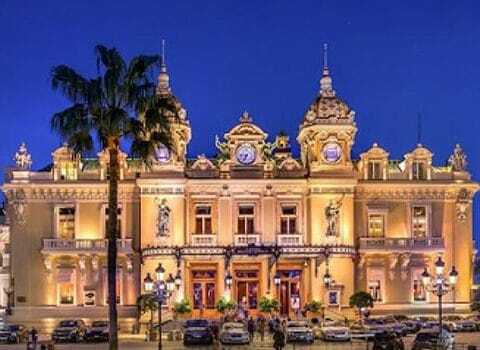 The beautiful square of Casino de Monte-Carlo is the epitome of luxury and the glamorous beating heart of Principality. 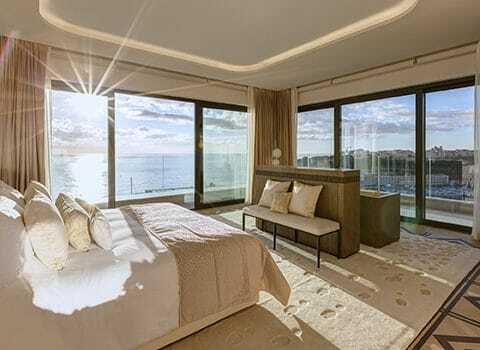 An iconic internationally renowned, the luxury 5 stars Hôtel de Paris in Monaco offers a very unrivalled experience in a single location: a magical experience in a legendary square and full of good establishments and activities. Take the chance to declare your love for that special someone and propose on the eve of Valentine’s, surrounded by fantasy, magic, and the charisma of Monte Carlo. Witness intensely mesmerizing performances with dance, music, ballet, theatrics and will make you forget every event or every place where you may have ever been. 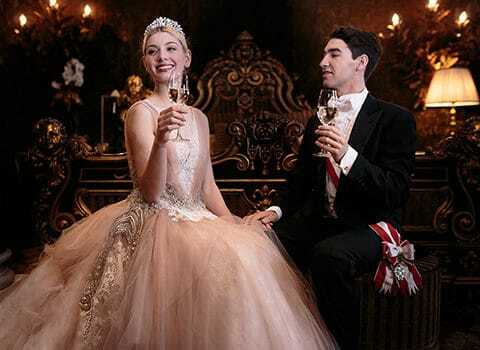 Set to the theme of “Princes and Princesses”, a fairy tale event is about to take place in the Principality, inspired by the charm of Monte Carlo and Valentine’s Day romanticism. The glamour that the event holds, will put together for a night that will never be matched again, marvels of Monaco and true Love! 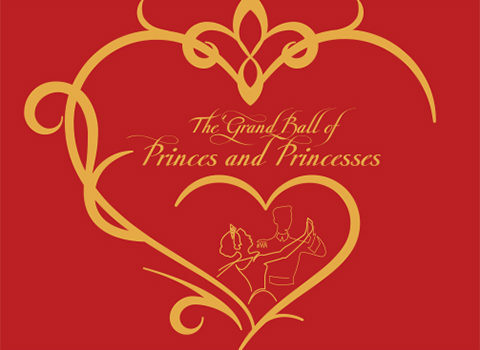 The Gala Dinner of The Grand Ball of Princes and Princesses, will be accompanied by an extravagant show, the likes of which have never been seen before. 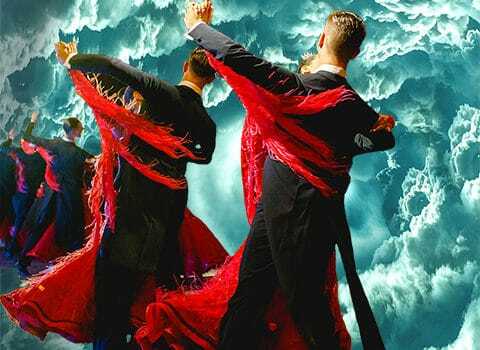 The night will blossom in a crescendo of visual effects, fascinating dances, sublime music and top artistic performances worthy of the best musicals. 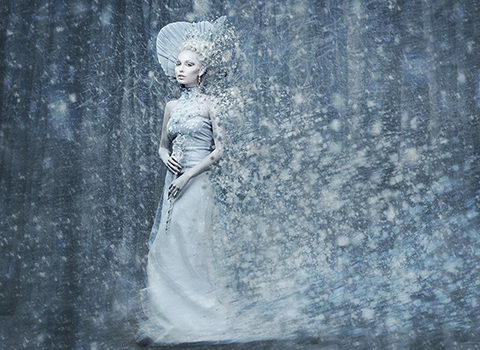 By attending this undoubtedly elite event, everyone have to immerse himself into the magic of princely world. For that reason, the ladies were required to dress up in fairy dresses such as Ball Gowns and Floor Length Maxi Dresses while Gentleman can suit up in Ceremony Military Uniforms and White Tie. Behind this magnificent event is an international entertainment entreprise based in the Principality of Monaco. Renowned and very reputed for its expertise in the conception, realisation and organisation of glamorous shows, our company is available for corporate events and parties around the world.